We are a registered North East UK based charity offering 24/7 support to families who have a young person with an Acquired Brain Injury (ABI). Join our competition on Facebook and seize a great opportunity. 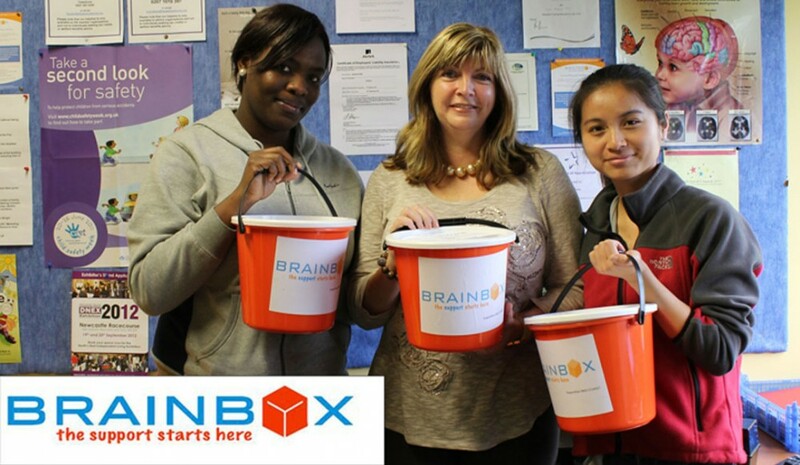 If you are the 50th person to like the BRAINBOX Facebook page you will win a £30 HMV voucher. Be part of it and help us raise awareness about brain injury – there is still a lot to be done. And your contribution is so important. Make sure to check out our Facebook page and share this with your family and friends and help us make a difference. This entry was posted in Uncategorized and tagged ABI, awareness, brain injury, charity, nonprofit, North East, not-for-profit, UK by brainboxuk. Bookmark the permalink.